It’s not everyday you get to interview one of football's very biggest personalities. Mario Balotelli is a certified legend and is absolutely impossible not to love. 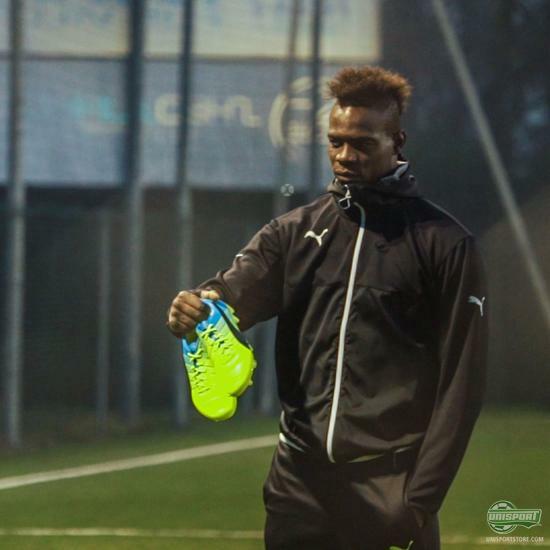 In connection with the launch of the new PUMA evoPOWER 1.3, Joltter got to talk to MB45 himself. Watch the interview here. 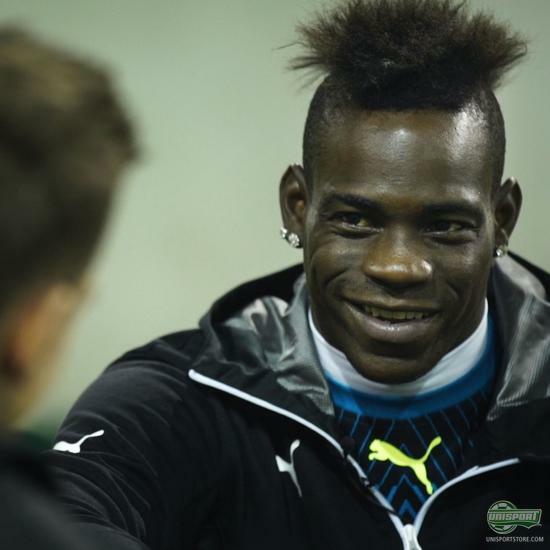 It’s no secret that Mr. Balotelli has been in his fair share of trouble in his younger days, but this interview is the first with him that I’ve watched, where you can really see how much he has grown up. 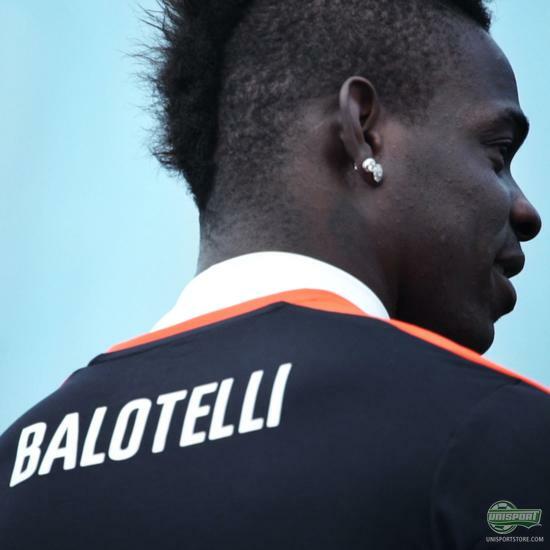 The humble Italian is still only 25 and feels he has much more left to give. Hear what drives him, as Joltter chats to him in the video above. 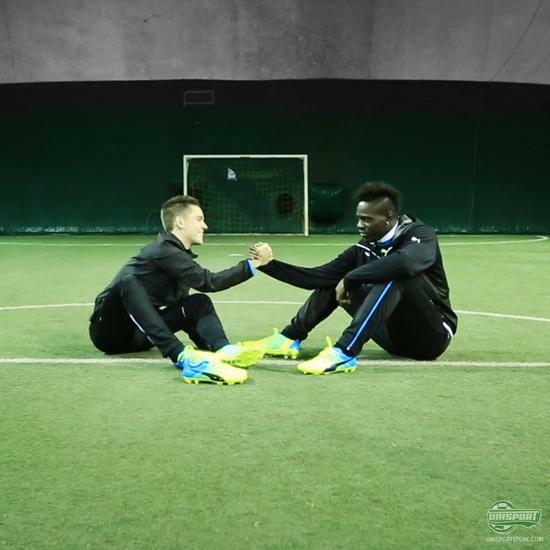 On top of hearing what inspires him, the two also got a chance to talk about the new PUMA evoPOWER 1.3 boot, which will be Mario Balotelli’s weapon of choice, as he tries to fulfil his true potential. How does he rate the boots? Find out by watching the video. Find the new PUMA evoPOWER 1.3 boots on our website and unlock your full strike power. Definitely a future legend, if he hasn’t already earned that title. Watch the video and hear from the AC Milan star. Let us know what you think of Mario Balotelli’s new boots and if they will spur him onto bigger and better things.